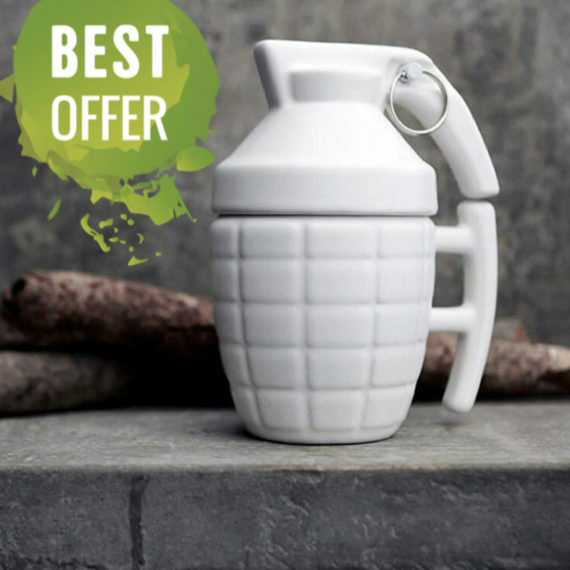 For all the coffee lovers here is the perfect way to enjoy a hot and tasty drink. 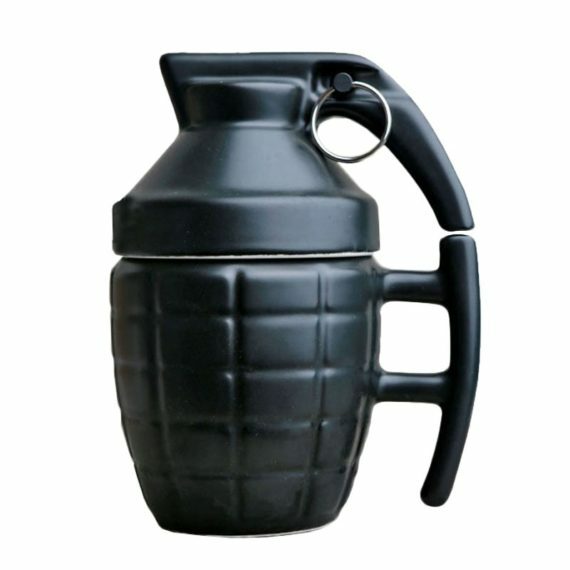 Hold the powerful grenade in your hand and relish your energy booster. 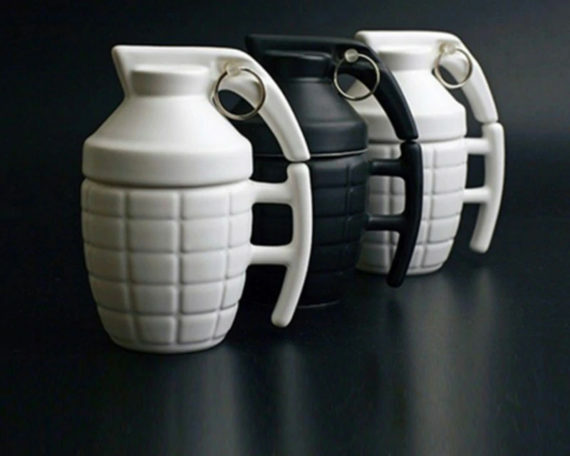 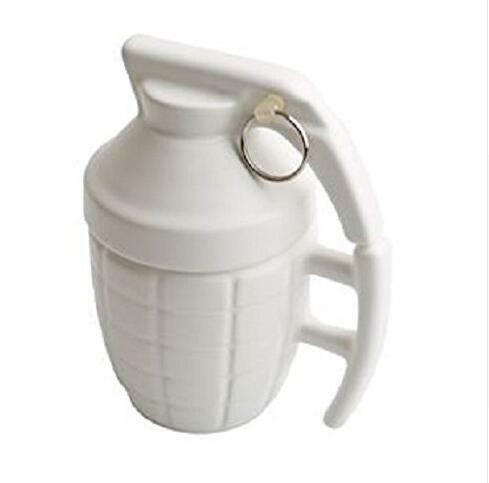 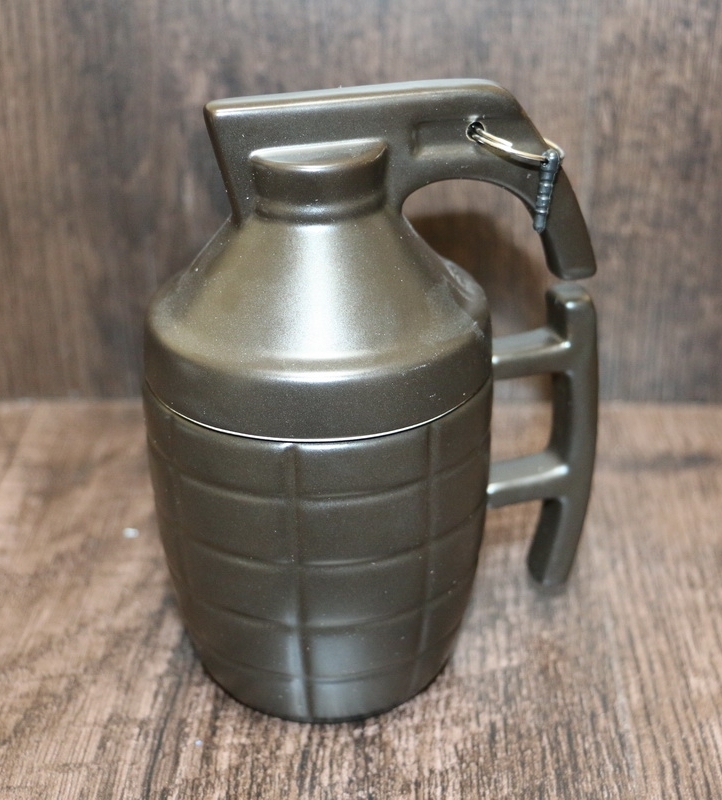 The lightweight, sophisticated ceramic mug is impressive, and the intricate design resembles the real hand grenade, the handle has a unique design and easy to place fingers like holding the real one. The lid prevents spillage moreover makes it easy to carry outdoors. 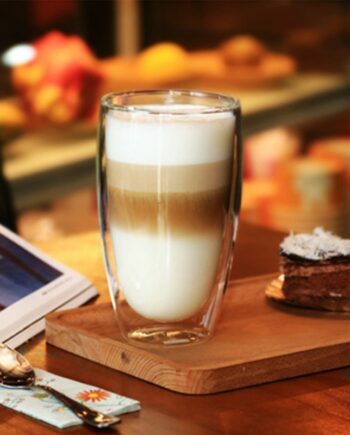 The glossy texture is alluring and enhances its beauty; so grab this coffee mug and enjoy. 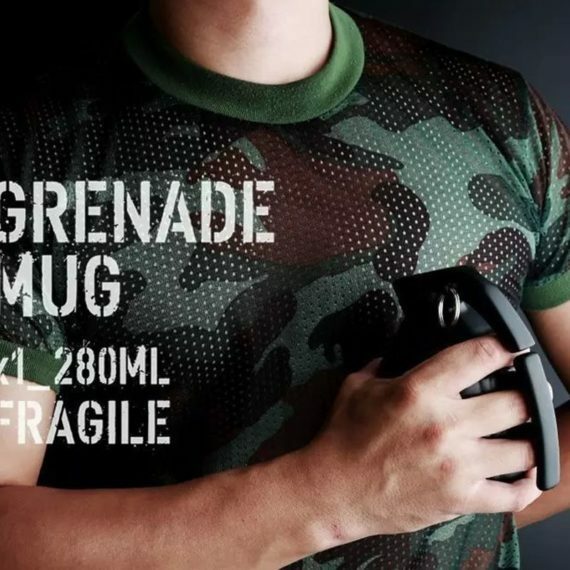 Very carefully packed. 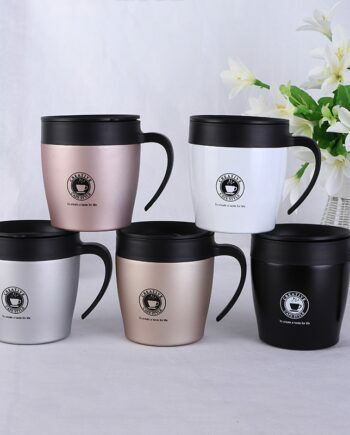 Mug is very nice to process. 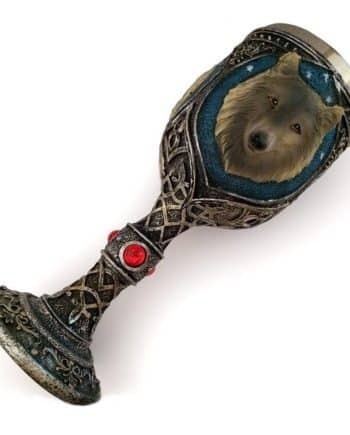 I am satisfied. 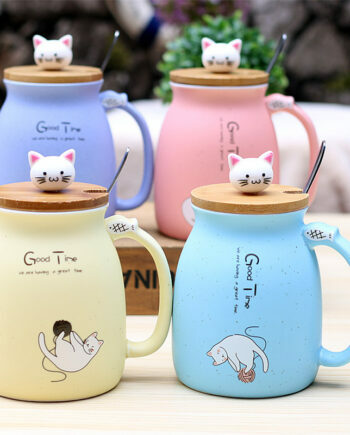 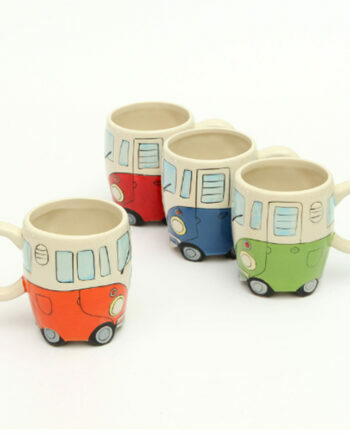 came well fast, is same as description, ceramic good quality, found very lovely! loved!